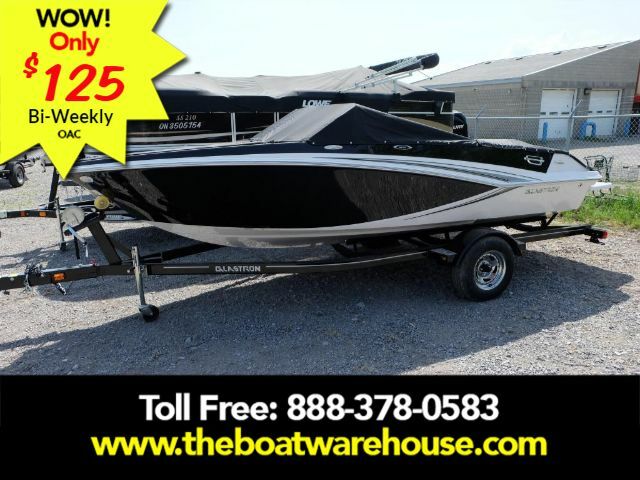 ITEM IS LOCATED AT B & E MARINE INC. -- Twin 454 EFI 340HP with 350 hours. 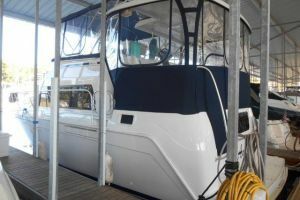 Side and Aft Curtains, Bridge Cover, Shore Power Cord, Engine and Boat Manuals, Anchor, Halon System in Bilge, Carbon Monoxide System. Battery Switch - Dual, Battery Heating, Air, Fiberglass Hardtop, Bottom Paint, Spoiler/Arch. Transom Shower - Cold Only, Hot Water System, Electric Flush System with Holding Tank. Ice Maker in Cockpit, Cockpit Wet Bar, Coffee Maker, Microwave, Electric Stove, Refrigerator/Freezer, Dockside Pressure, Pressure Water System. 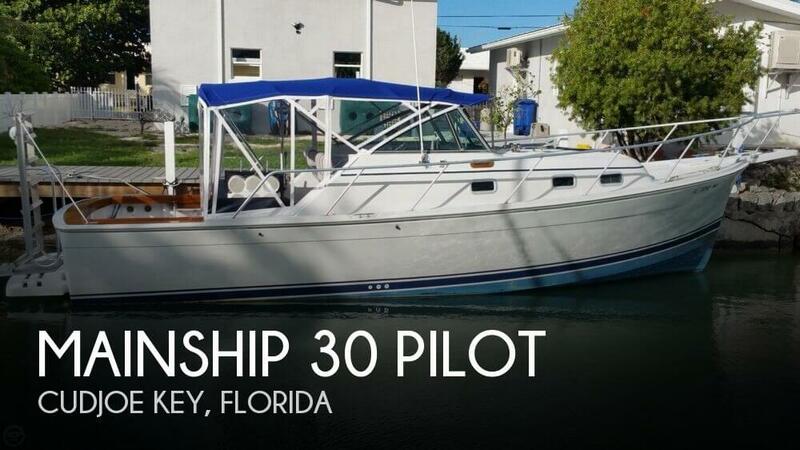 Stereo in Cabin, Trim Tabs, Horn, Hailer, VHF Radio, Autopilot, Radar, Chartplotter, Hour meter, Depth Gauge.